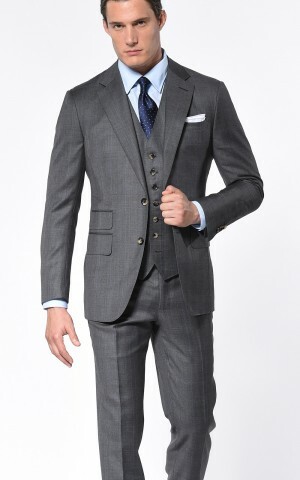 Suit yourself. 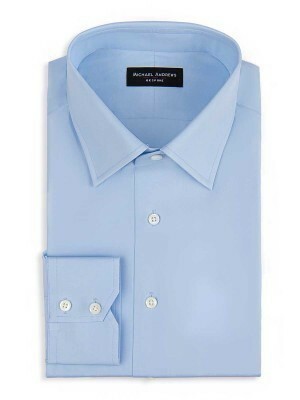 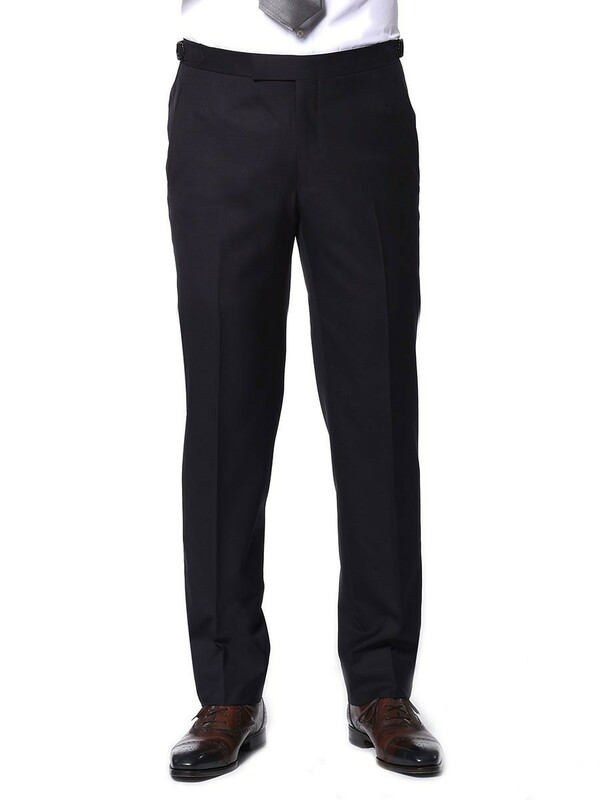 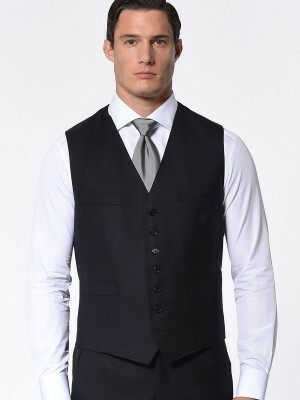 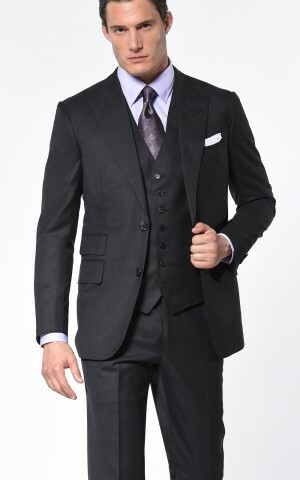 This Classic 2-button midnight twill suit has a lustrous appearance that's one shade darker than its navy blue cousin. 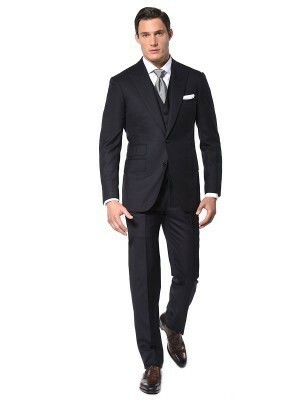 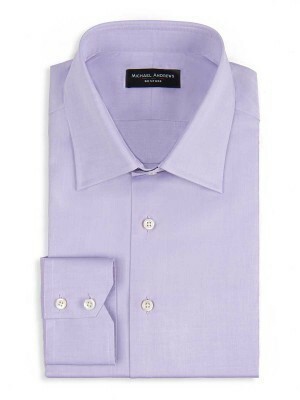 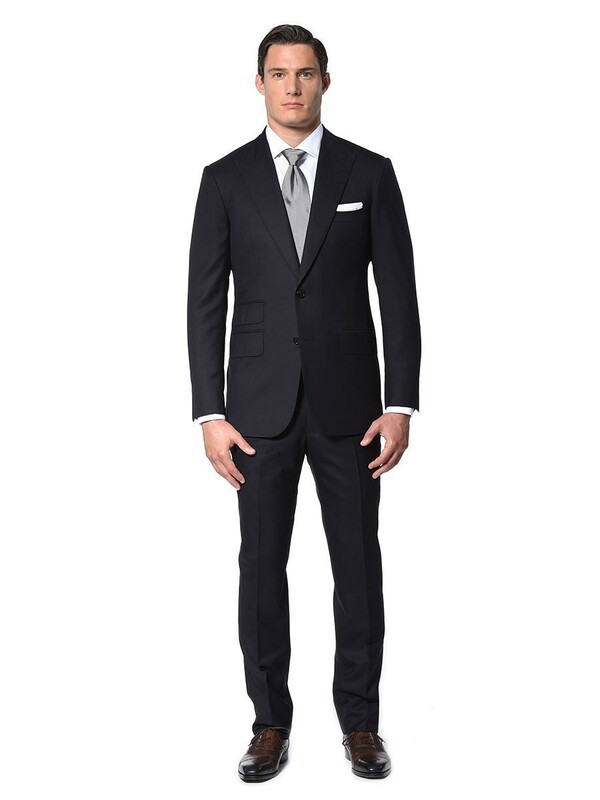 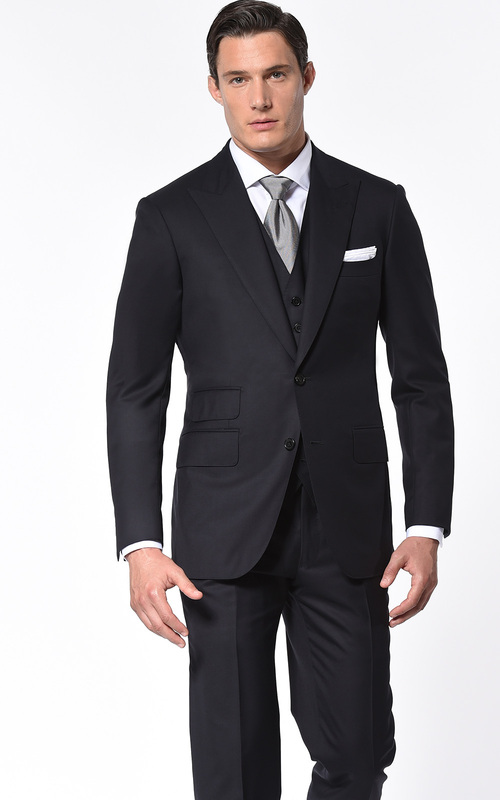 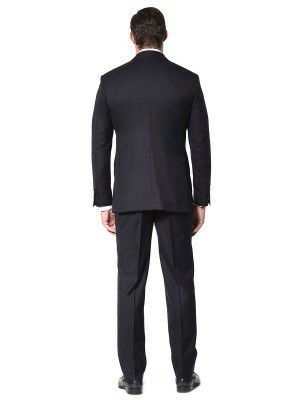 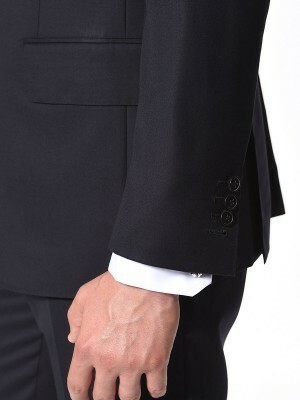 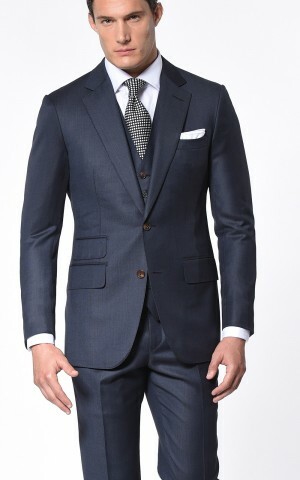 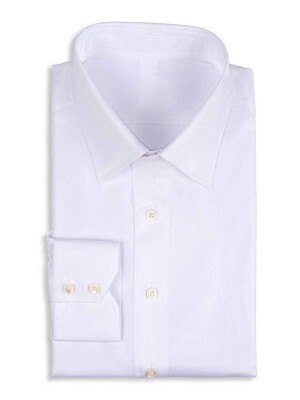 This suit is cut from luxurious Super 110's worsted wool from Vitale Barberis Canonico.